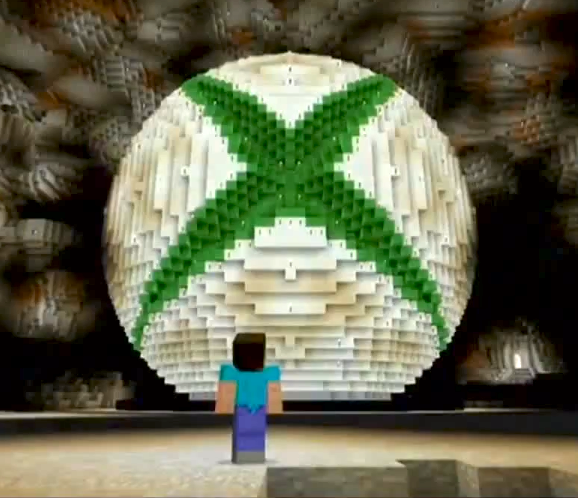 So Minecraft now belongs to Microsoft, and now? Click HERE to read the letter in his blog. So after all, what will happen with Minecraft now? The true future of Minecraft in the hand of Microsoft is yet unknown, maybe we will play with Master Chieft in Minecraft? Maybe we will have DLCs with new contents for the game? I don’t think it will happen, but Microsoft say that plan to continue to make Minecraft available across platforms, including iOS, Android and Playstation, in addition to Xbox and PC”. Minecraft is not yet available to Windows Phone, so one great possibility is Microsoft to port the game to Windows Phone to try boost the sells. Another possibility is finally “port” the game to Occulus Rift, since the Facebook bought the Occulus Rift, Notch didn’t want to do that, and now in the hands of Microsoft it is a great possibility. And for last, not impossible, but less probable, Microsoft could bring some exclusive contents temporary or not for Minecraft in Windows devices, or Windows 8, or XBox version.